78% Of consumers believe that a brand is more trustworthy if they focus more on customised content, rather than generic content. When brands create much more engaging content, the customer automatically believes that the company cares about their needs more. 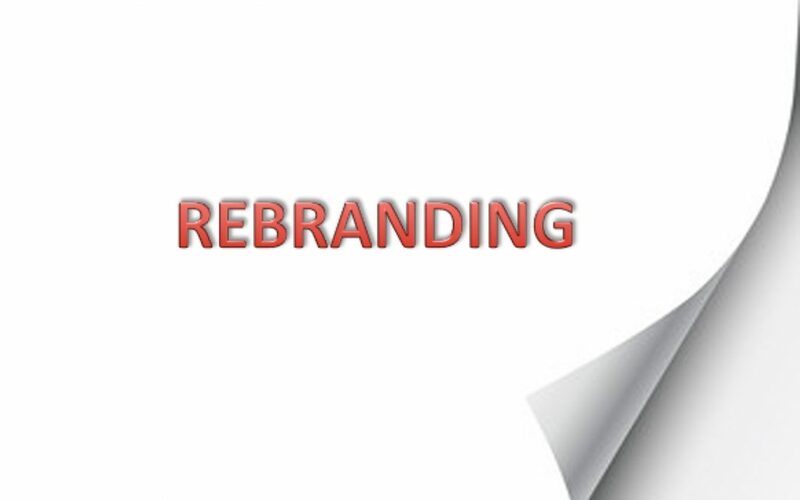 When going through a rebranding tender, it is important to think of new ‘out of the box’ strategies and ideas, moreover how to create a stronger bond with your target audience, therefore captivating content. Defined ‘copywriting’ and visual guidelines also are a key for successful rebranding. Your company needs to stand out from the rest. Being innovative with your current content and themes is also important. Companies that completely change their image can be perceived as ‘unsure’ of who their audiences are, or whom their target market is. From doing a dramatic rebranding strategy, consumers do not wish to be taken for a fool, if rebranding has been made too ‘obvious’. FACE’s team reveals that it is always easiest to work on a rebranding case when there is already a starting point. Jumping form one end to another within rebranding can be risqué. Within construction and property management, we know that the key to keeping a successful brand strategy is to remain rather universal ad appealing to various audiences. From new property owners and investors to renowned developers and builders, keeping a neutral or formal tone to a rebranding plays a vital role. Balancing out the neutrality, innovativeness and formality of your corporate guidelines helps companies maintain their universal appeal. Though your campaigns may seasonally vary according to the audience, your brand identity needs to be distinguishable enough universally, for the audiences to recognise the ‘feeling’ of your brand. Having extensively well prepared branding guidelines that are shown well in your business stationary and credentials is important. Any corporate and promotional material needs to demonstrate your company at it’s best. FACE Marketing’s team has extensive experience of working across all creative and digital disciplines to ensure that brand identity is clearly shown on platforms.